Welcome to Liberty, New York! 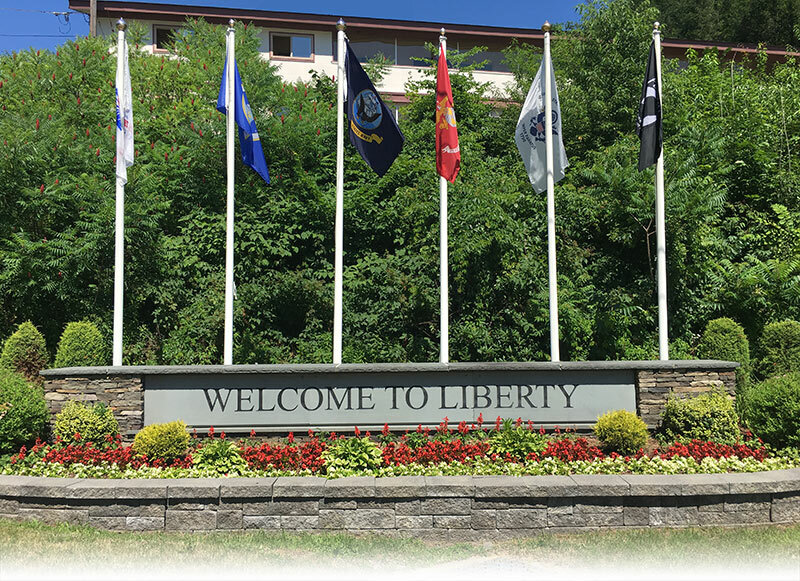 Located at the crossroads of the Catskill Mountains and Hudson Valley region, Liberty is just 90 minutes from New York City. 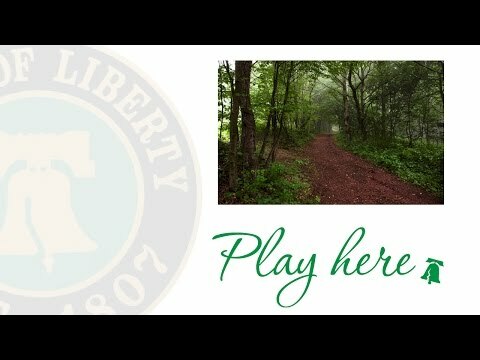 Known for its top notch trails and parks, Liberty is an ideal weekend getaway. Nationally recognized for its award winning school district, those who visit choose to stay. 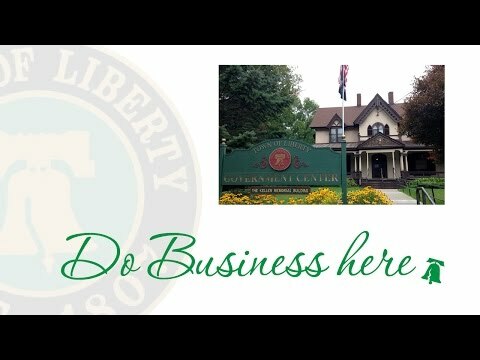 And with its business-friendly climate and strategic location, Liberty is an ideal place to do business. 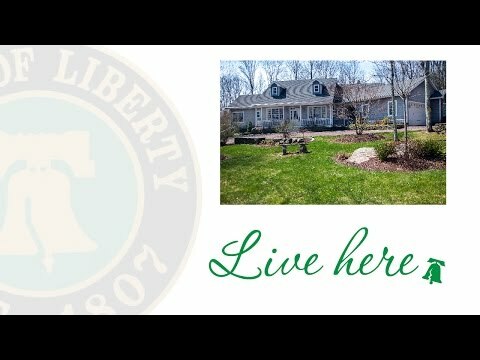 Liberty, New York: live here, play here and do business here! Hours of operation are: 10:00 a.m. to 2:30 p.m.
Seeking Qualified Full-time Assessor Read More..
Town of Liberty Announces Annual Easter Egg Hunt for Saturday, April 13, 2019 Read More..
Spring Clean-up 2019 Read More..
Town of Liberty 2019 Summer Day Camp Registration Starts Next Week Read More.. Animal Shelter to Open in Liberty! Read More..
Town of Liberty Announces Summer Employment Opportunities Read More..
Town of Liberty Parks & Recreation Announce ‘Light Up Main Street’ Event & Second Annual Gingerbread House Contest Read More..
Town of Liberty Opens Registration for Youth Winter Recreation Programs Read More..